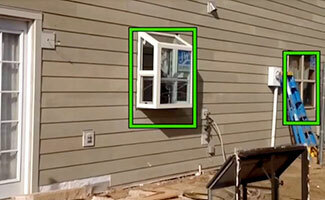 Siding Pro’s Very Picky Owner! 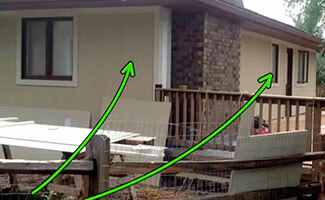 THE PICKIEST SIDING CONTRACTOR IN COLORADO SPRINGS! then Siding Pro is the Colorado siding contractor for you! 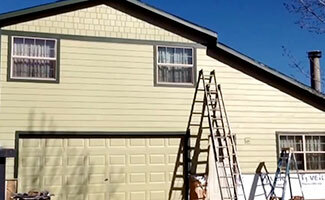 The Leading Siding Contractor in Colorado Springs. 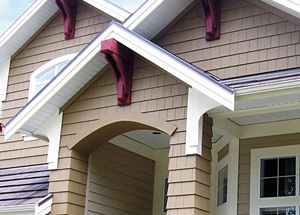 Specializing in top-quality James Hardie® fiber cement siding! Watch Some of Our Daily Video Updates! 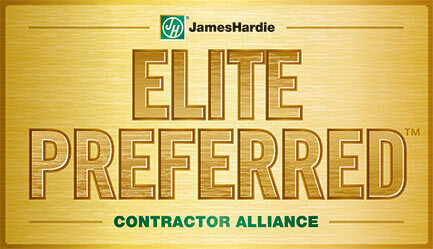 Siding Pro is proud to offer James Hardie® siding products. Replacing your home’s siding with durable and attractive fiber-cement siding adds charm and character and is one of the best investments you’ll make. 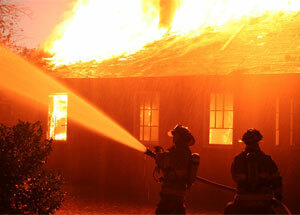 Protect your Colorado Springs home and family with James Hardie fire resistant siding. 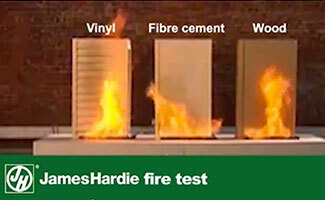 See how this fiber cement siding compares to vinyl and wood siding in a side-by-side fire test. 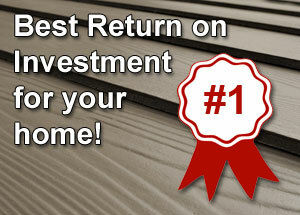 Put your money in an investment that will pay off. For the 8th consecutive year in a row, siding your home with James Hardie® Fiber Cement siding is the #1 Return on Investment, beating all other upscale remodeling projects. 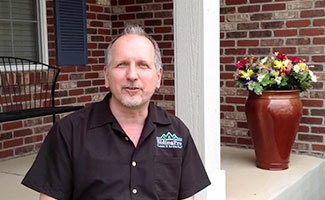 Siding Pro takes pride in delivering a high quality of service and building a positive relationship with every client. Our expertise in James Hardie products allows us to provide superior siding solutions that can meet your unique needs. As the premier siding company in Colorado Springs, we are your ultimate partner in building reliable and beautiful home exteriors. 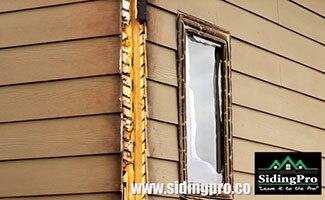 We employ many of the best siding professionals who deliver outstanding workmanship. 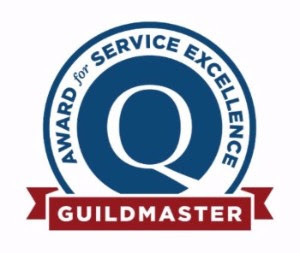 We always make sure to handle the job with care and excellence. Our unmatched solutions are available at competitive rates. 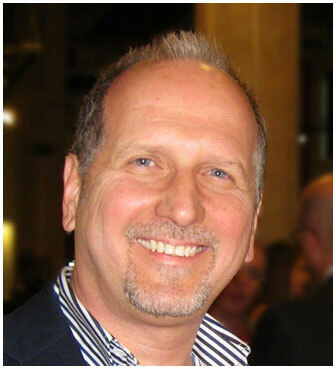 We provide free quotes to give you an accurate estimate of the project costs without any obligation involved. 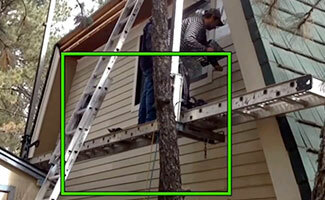 Entrust your siding needs only in the hands of the leading siding company in Colorado Springs.